Here at the beginning of January 2019, we start season 2 of PICK UP AND DELIVER. Brendan leaps back into it with a bit of “games I’ve been playing” and a discussion of this year’s gaming challenges. Lots of fun gaming on its way! 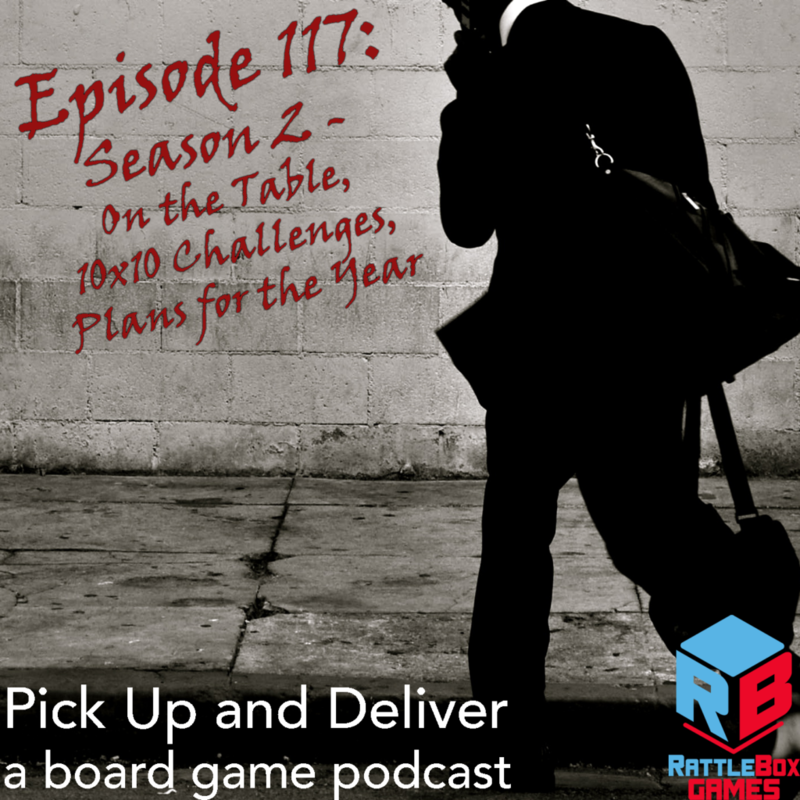 Post comments over at Boardgame Geek Guild #3269.